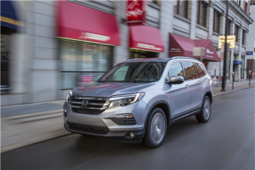 The 2018 Honda Pilot has grown bigger, offering more space as it seeks to keep everyone comfortable. 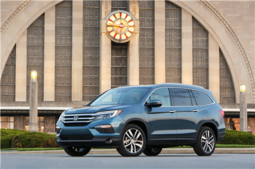 Smart performance, advanced safety features, and an emphasis on comfort and quality combine to make the Pilot a good choice. Pilot variants include the high-tech base edition, the LX, EX, EX-L NAVI, EX-L Res, and fashionable Touring variant. Making the family driver feel in charge of the road, the 280 horsepower V6 cranks out 262 lb-ft of torque. Carefully calibrated springs and dampers make city driving as enjoyable as a comfortable ride on the highway. On most trims, there's a six-speed automatic which handles the power smoothly. The new nine-speed automatic is standard on the Touring variant, and it adds Grade Logic Control, helping it balance gravity’s pull as it moves downhill. For drivers at heart, this variant comes with steering wheel-mounted paddles. All-wheel drive provides excellent handling and traction on all surfaces. Whether it’s icy, muddy or snowy, the AWD system recognises wheel slip and provides better traction. The system automatically moves power to the rear wheels, splitting it according to the needs of the individual tire. In fact, the system can instruct the axles to allow one wheel to turn faster than the other rear wheel. 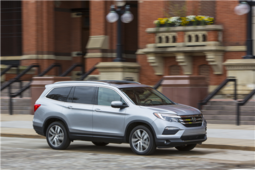 With 7.3 inches of ground clearance, the Pilot rises above many road obstacles. 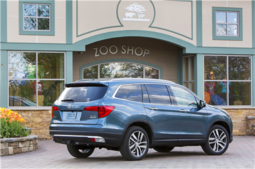 The Honda Sensing suite of safety systems is also available. 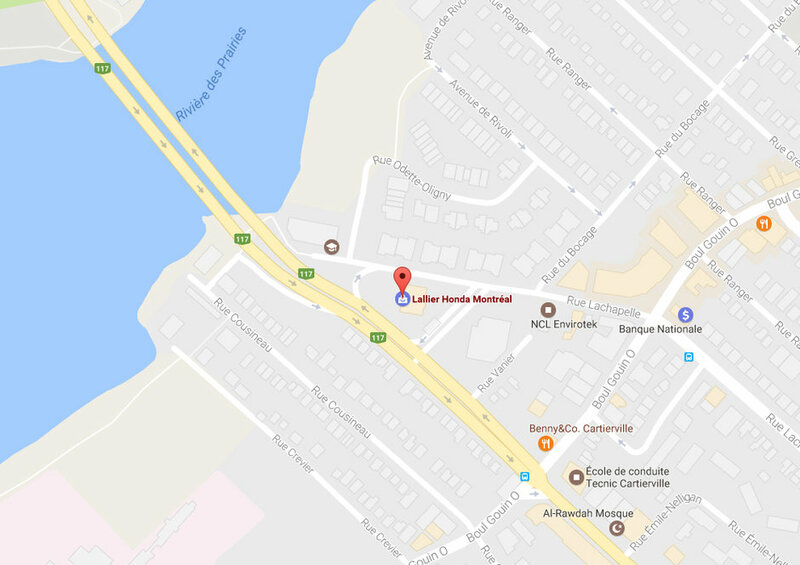 These systems actively respond to lane departures, road departures, pedestrian detection, and forward collision warnings. An assist helps straighten the car while automatic braking tries to prevent impact. The family driver will feel reassured by these helpful driver aids. 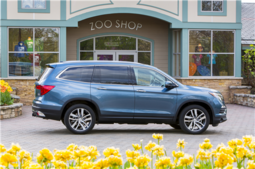 The 2018 Honda Pilot offers plenty of room on a long drive. That’s why Honda made the Pilot cabin bigger. There’s more space on each row. While LX models have heated front seats, EX models boast 10-way power seats. EX-L Navi editions have second-row heated seats, a heated steering wheel and leather upholstery. A rear entertainment center is standard on the EX-L Res and Touring models. You'll find plenty of small item storage and up to 3,087 L of cargo area. The touchscreen provides easy access to a world of apps via Android Auto or Apple CarPlay. 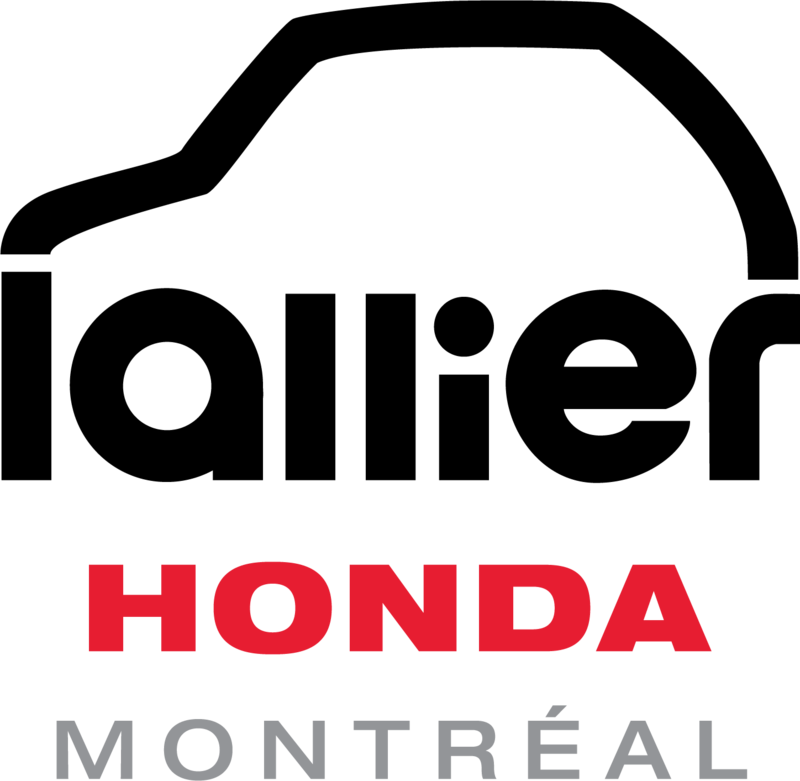 These features supplement Honda’s apps and make life simpler with familiar menus and playlists. 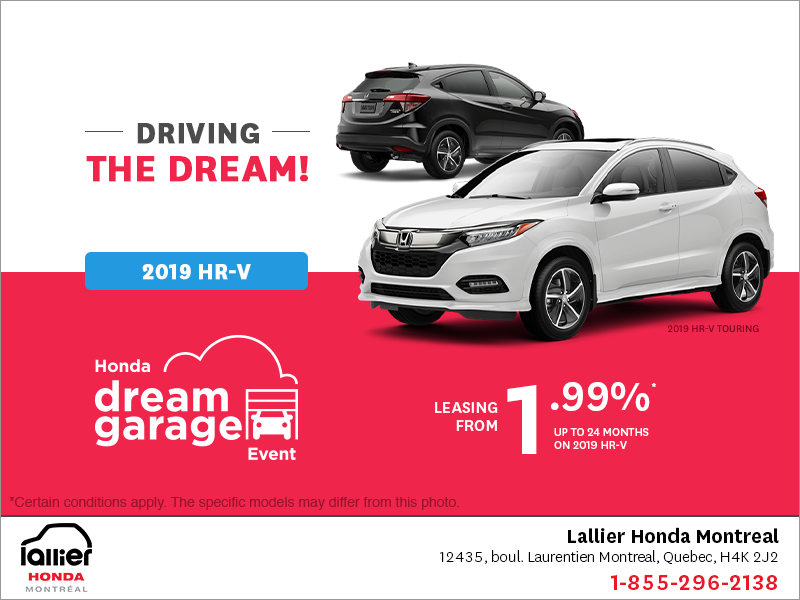 Find your Pilot in the large inventory at Lallier Honda Montreal and take a test drive. 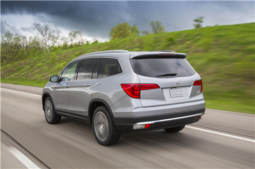 You are sure to find the right three-row SUV to suit your needs.